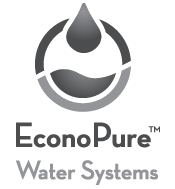 The EconoPure™ LFNano™ system mitigates the problems with traditional RO systems. The LFNano™, in concept and operation, is much the same as RO. The key difference is the degree of removal of monovalent ions. RO removes the monovalent ions at 98-99% and has low recovery. 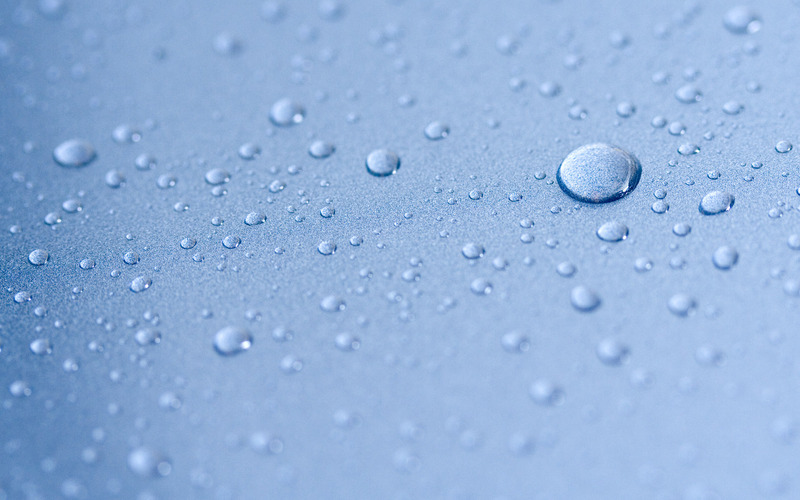 The LFNano™ monovalent ion removal varies between 70 to 90% with a 85 to 90% water recovery rate. Unlike RO, the LFNano™ treated water maintains the beneficial mineral content, which is excellent for brewing purposes. By incorporating the LFNano™ the brewer will have the consistent water quality with low energy, high recovery and minimal maintenance cost. The LFNano™ is not only the best product for brewing, it is also environmentally friendly, saving energy and minimizing water waste, which is vitally important in places like drought-stricken California.